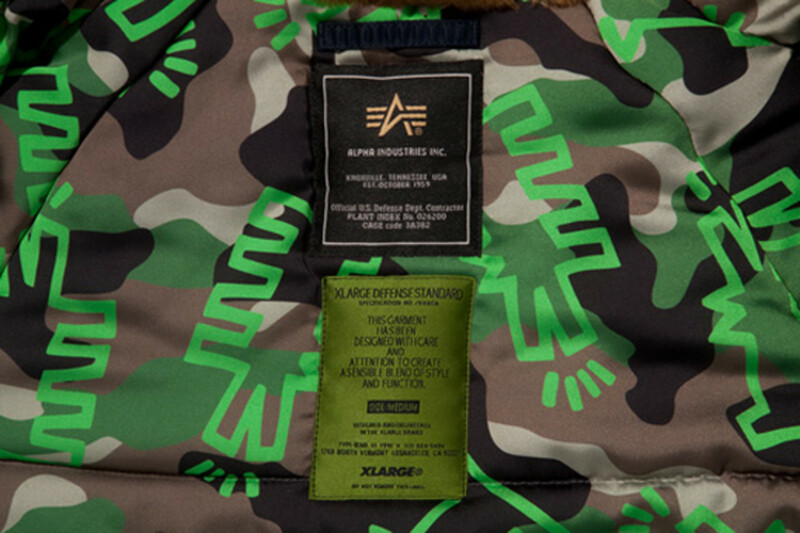 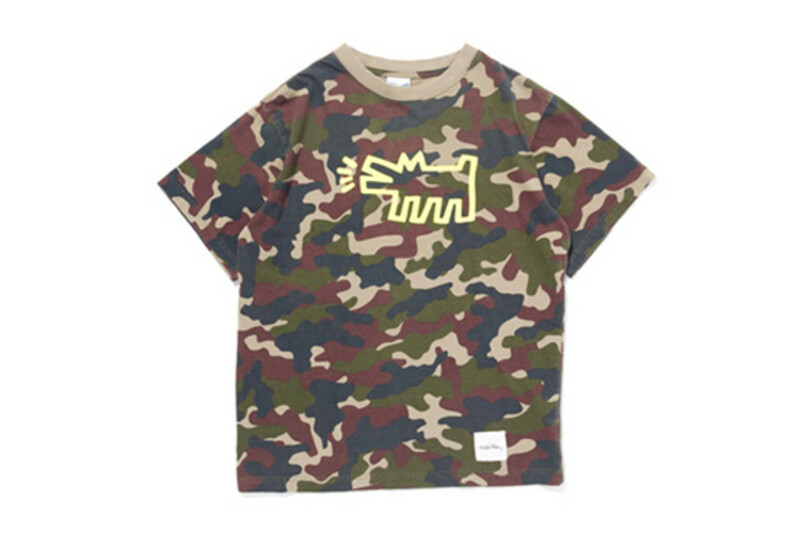 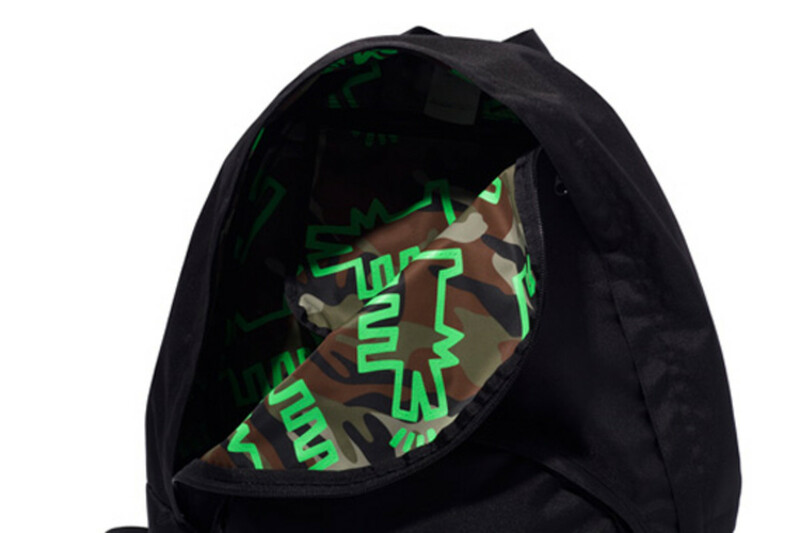 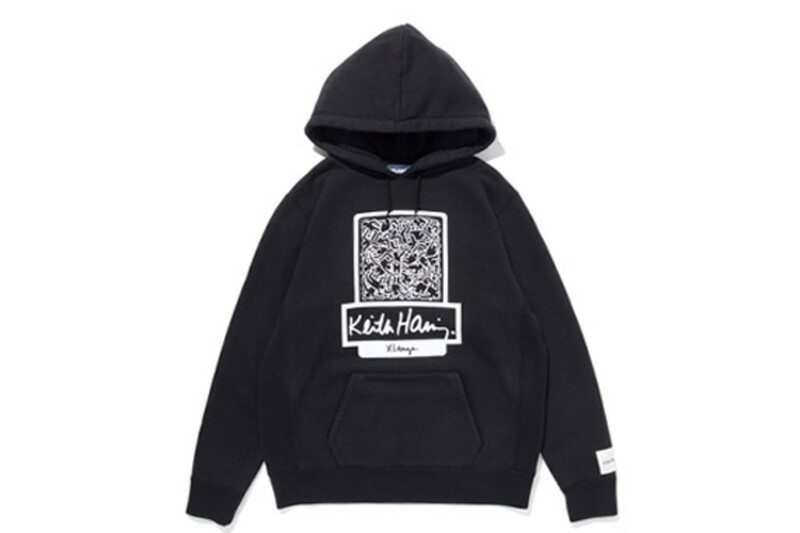 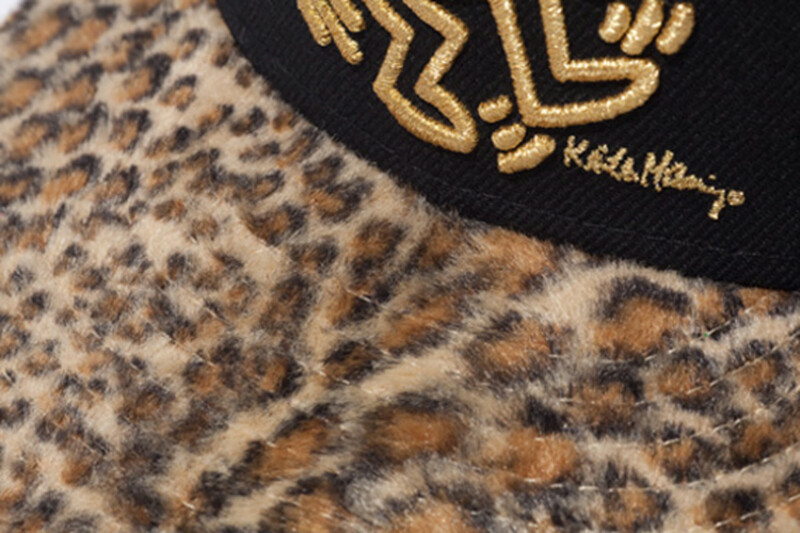 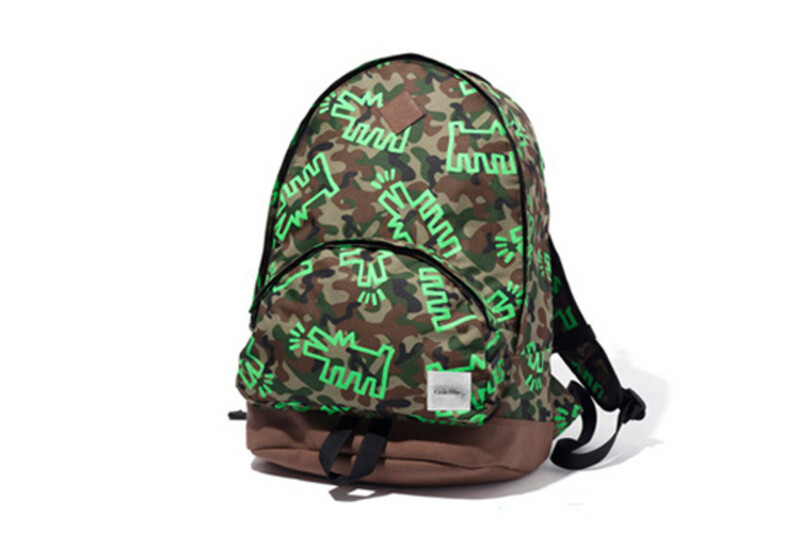 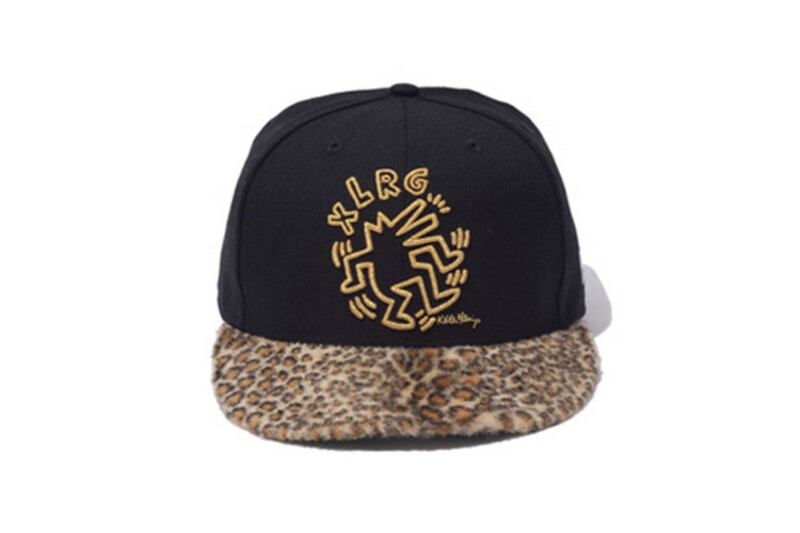 Wrapping up the holiday season, XLarge teamed up with the Keith Haring Foundation to create a special Holiday 2013 range before the year&apos;s end. 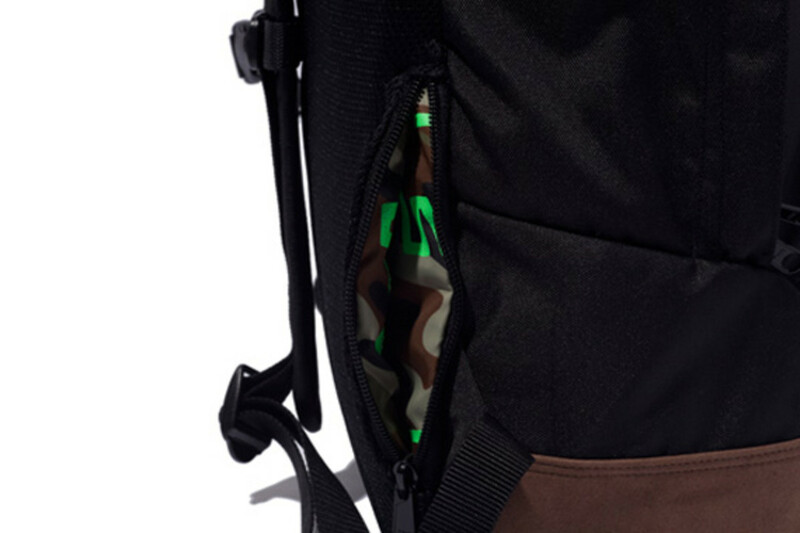 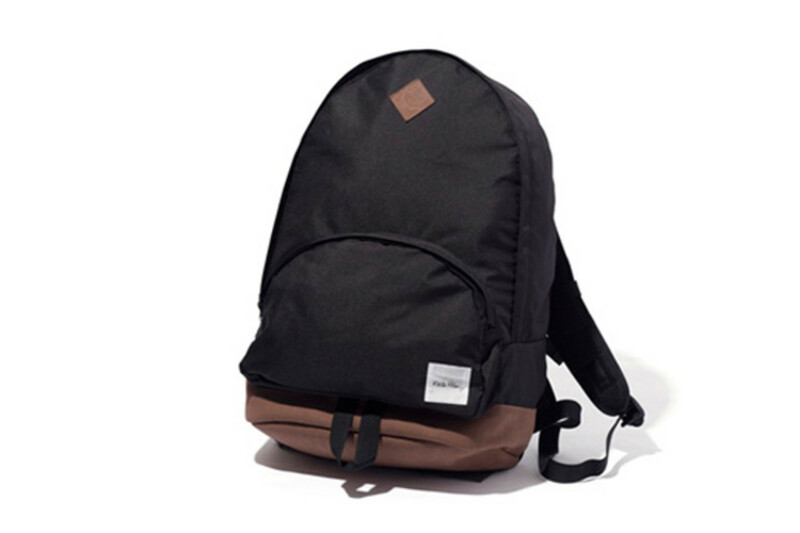 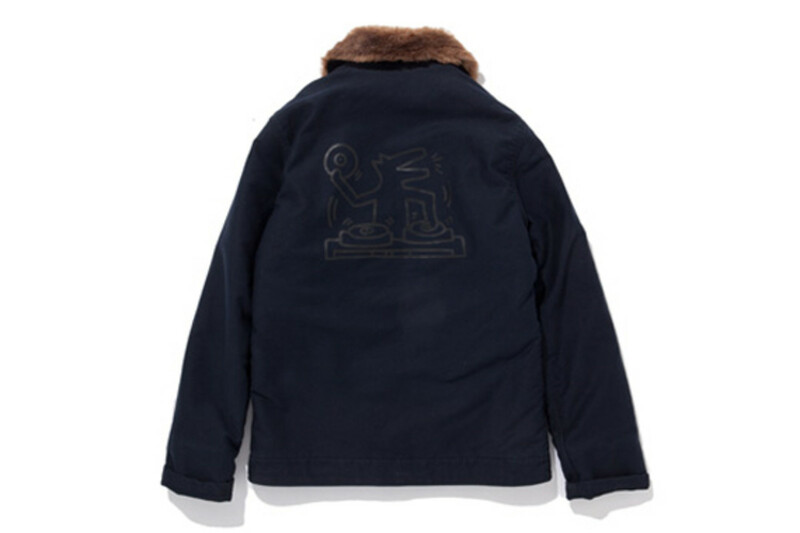 Instead of making simple t-shirts, the brand conceptualized a comprehensive collection that includes outerwear by Alpha Industries, caps by New Era, hoodies, bags, and t-shirts. 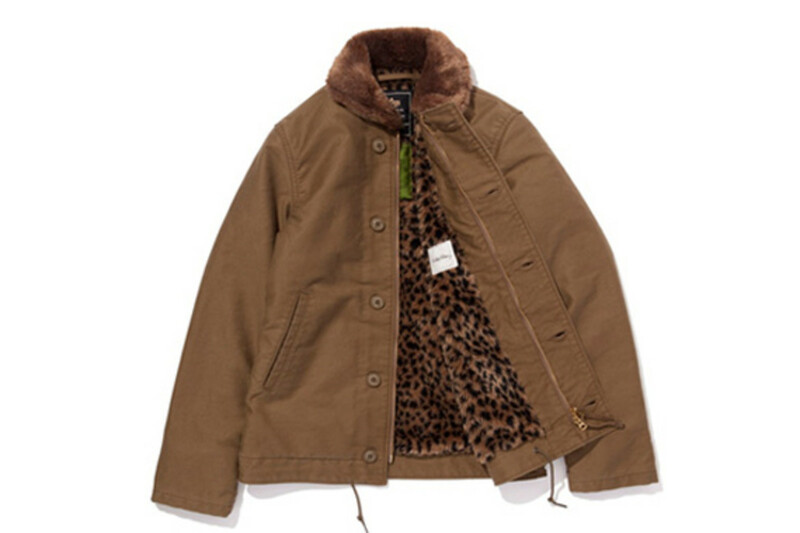 Perfect for protecting yourself from the cold weather, the N-1 deck jackets and N-3 Paratrooper jackets are lined with fake leopard skin and boa filling. 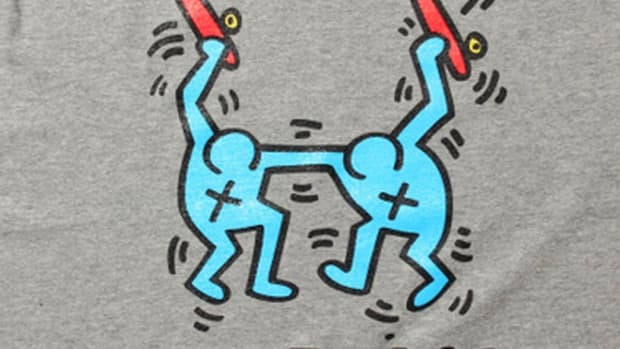 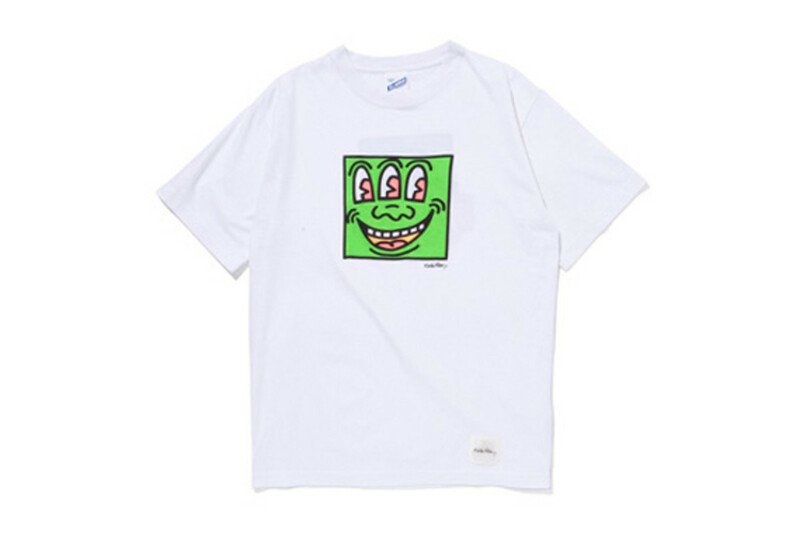 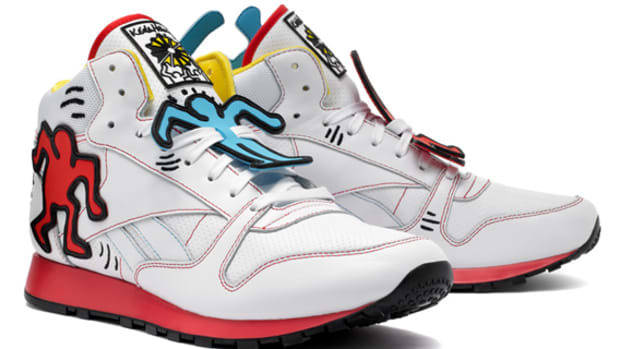 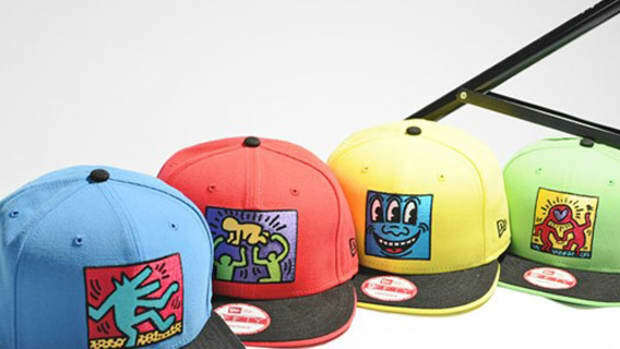 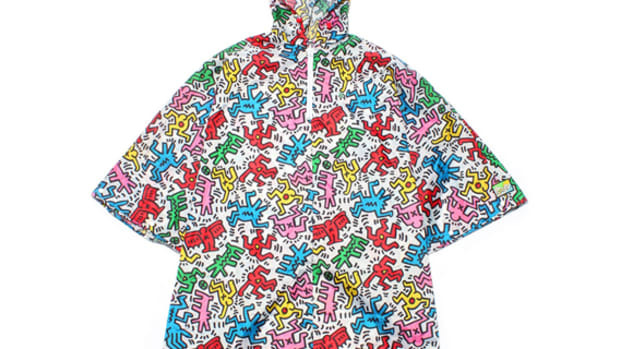 Focusing on three key works by Haring--Three-Eyed Face, Dog, and Men in the Box--each of the collection’s pieces is detailed with at least one of the illustrations. 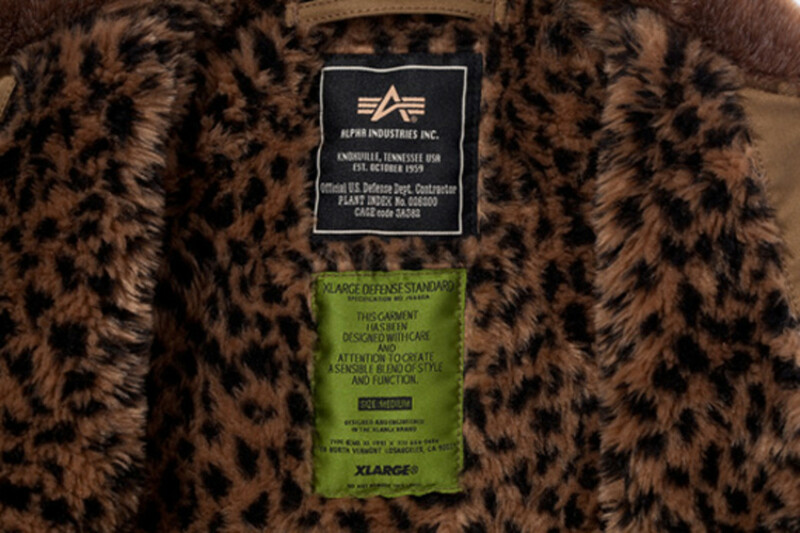 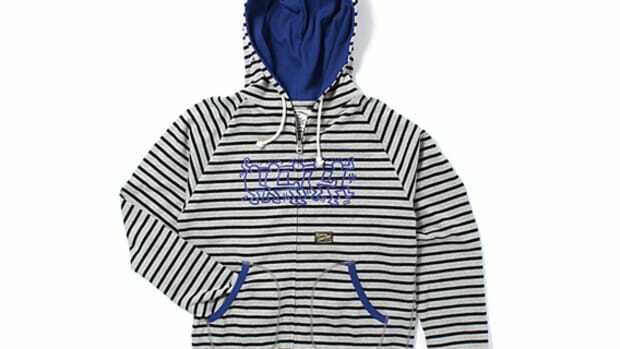 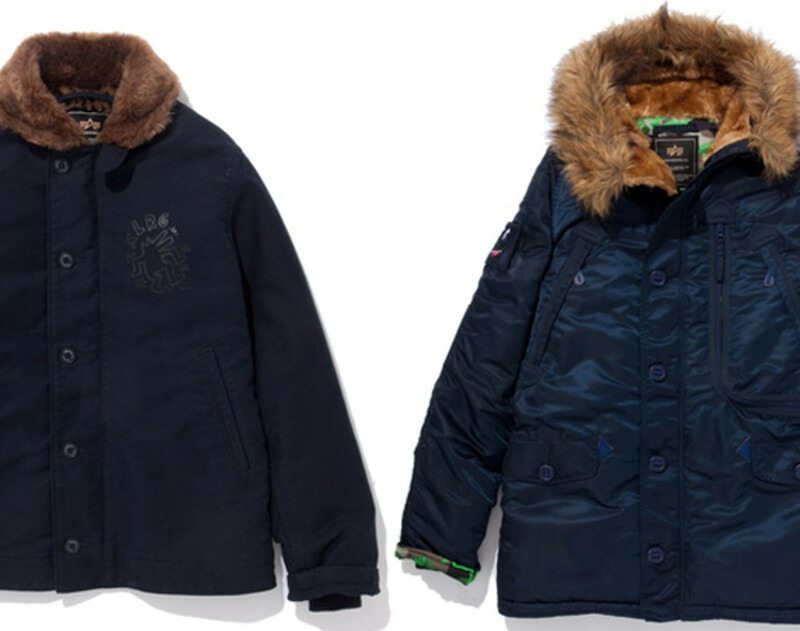 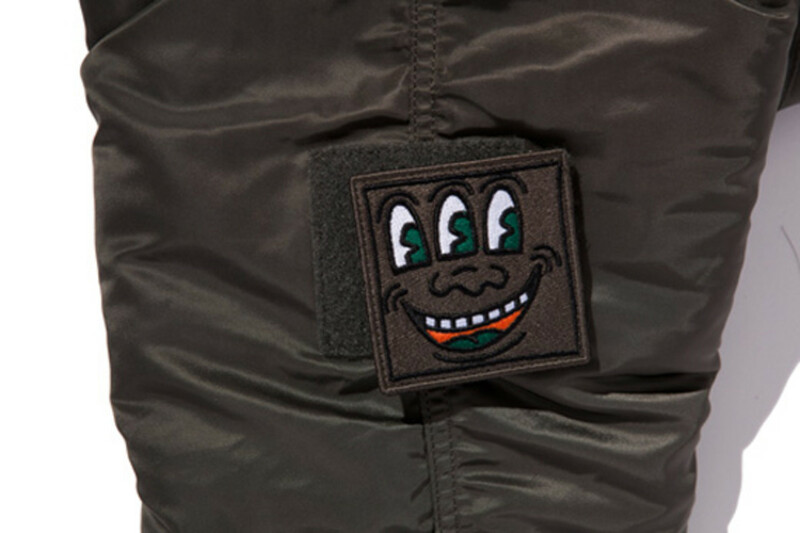 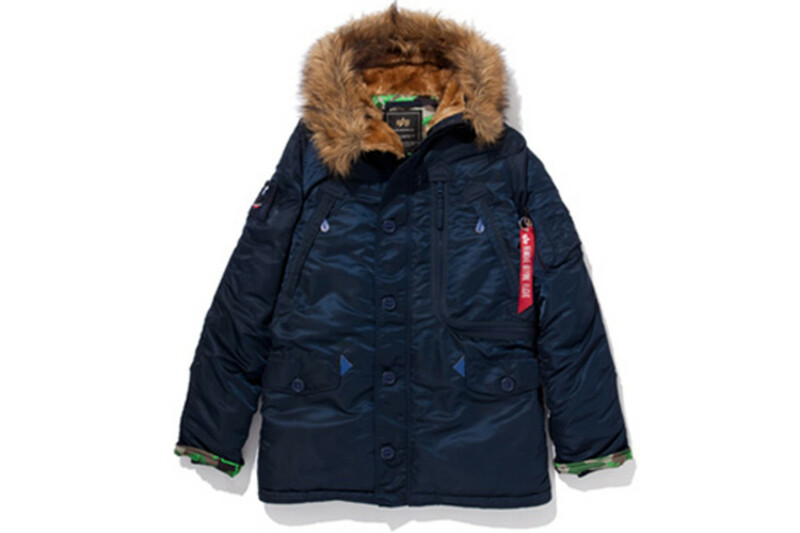 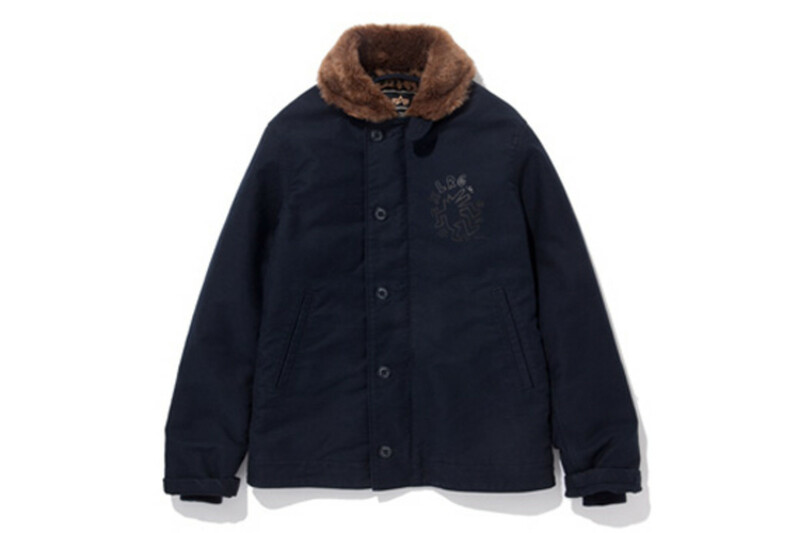 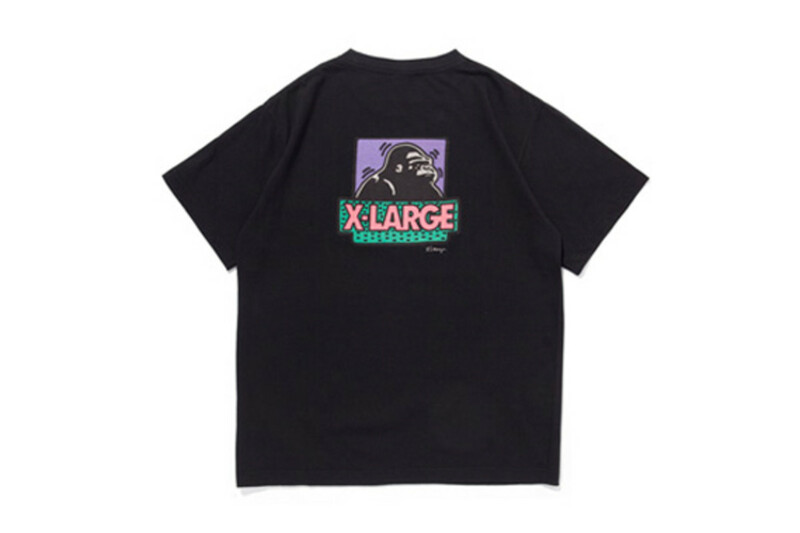 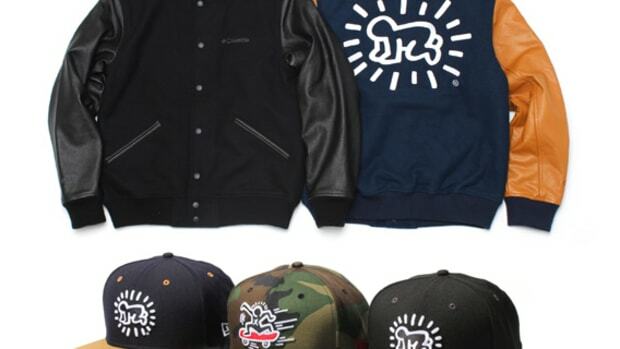 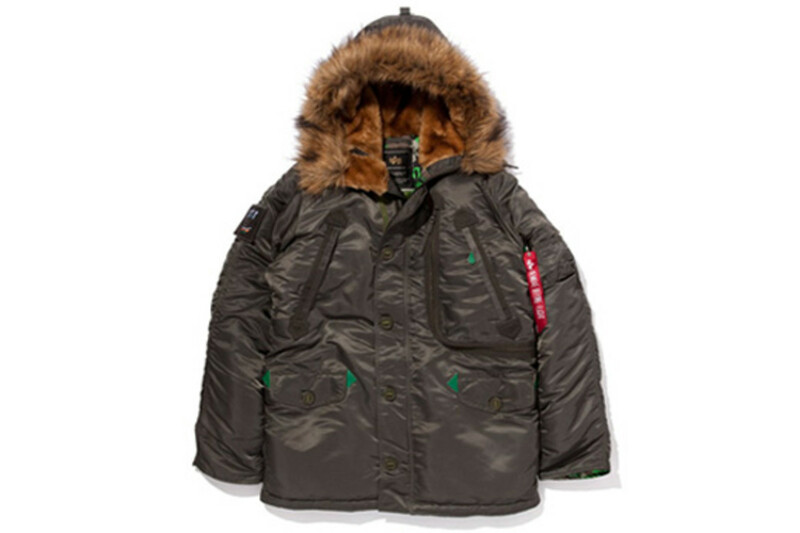 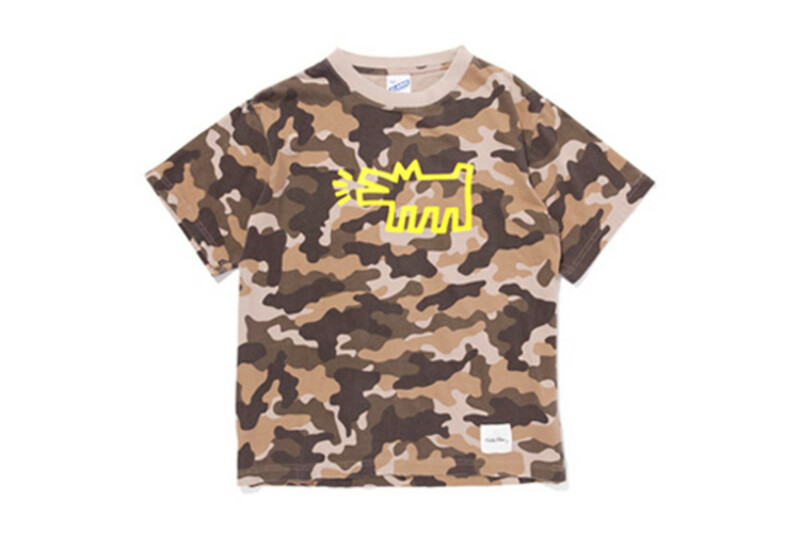 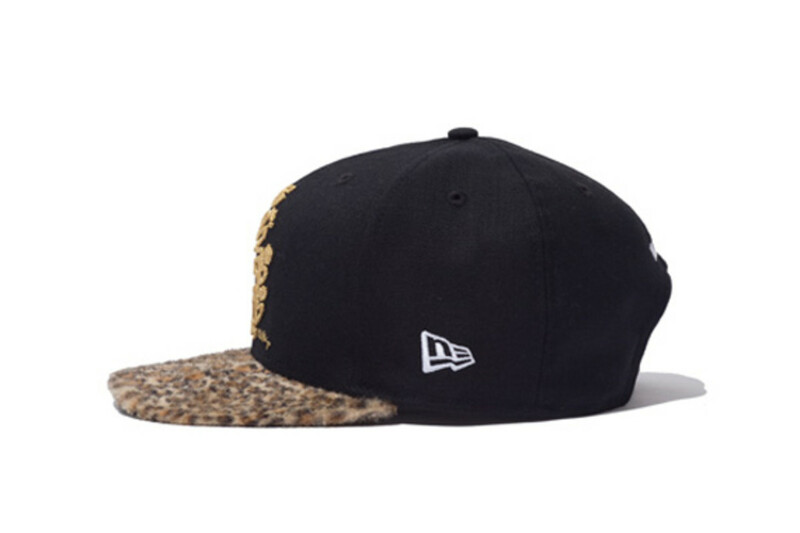 These items dropped last Saturday at XLarge stores in Japan, alongside their online shop in ZOZOTOWN.